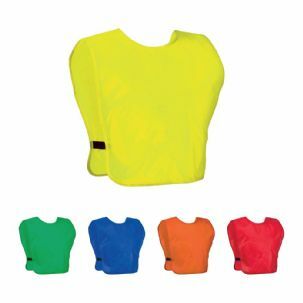 Our eBuyGB sports training bibs, designed for those who excel in sports our bib is made of 100% knitted polyester, breathable and lightweight for extra comfort. 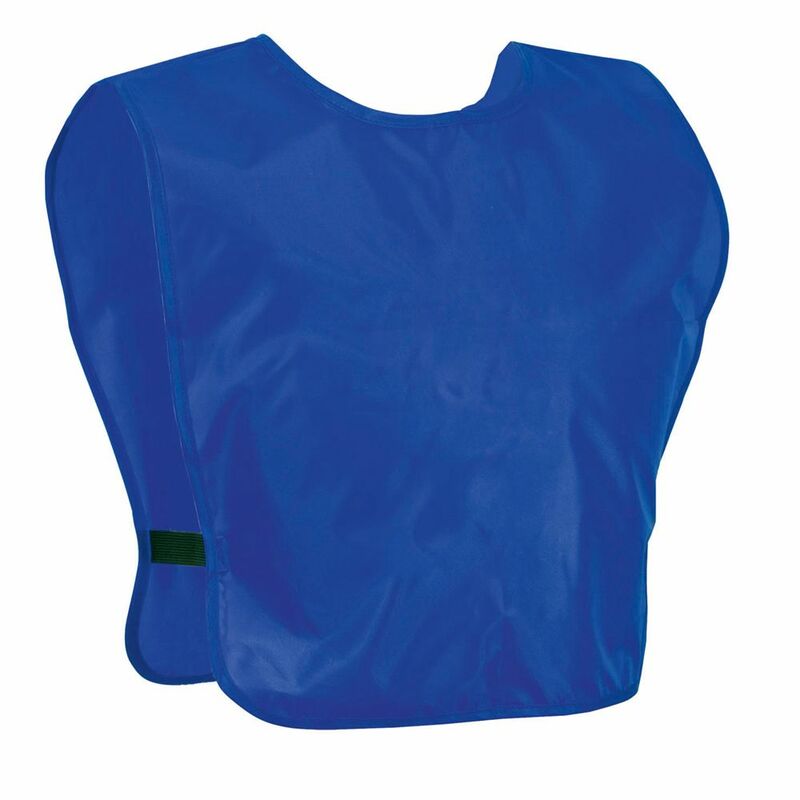 Strong and durable, the bib is perfect for schools and sports teams, designed to use again and again. 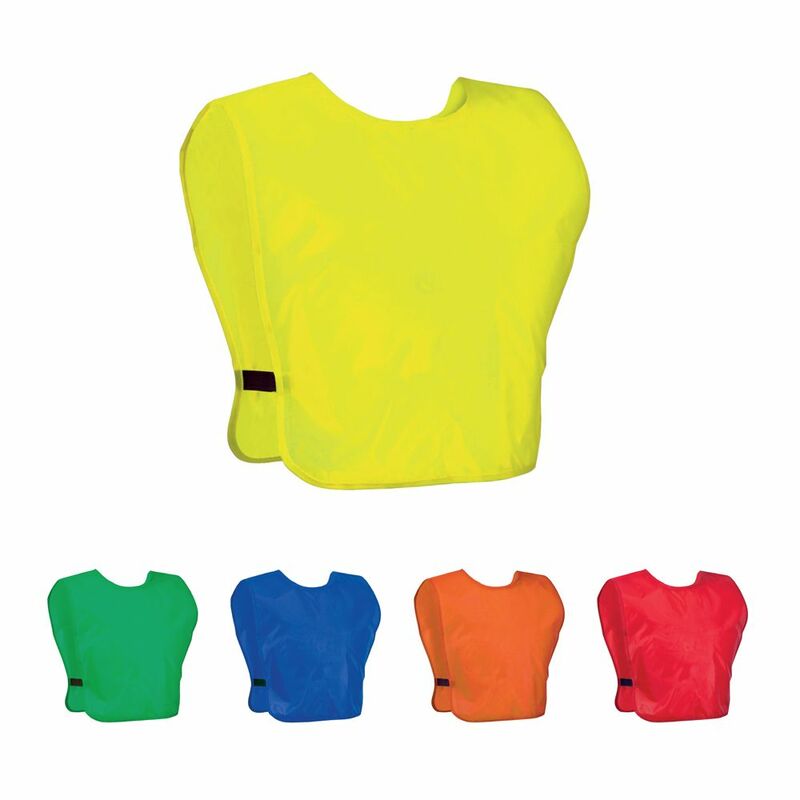 With an adjustable velcro strap, one size fits all, a win for all coaches.